We now know where all the artists and actors who are avoiding Donald Trump’s inauguration will be this weekend: at the Women’s March after-party. 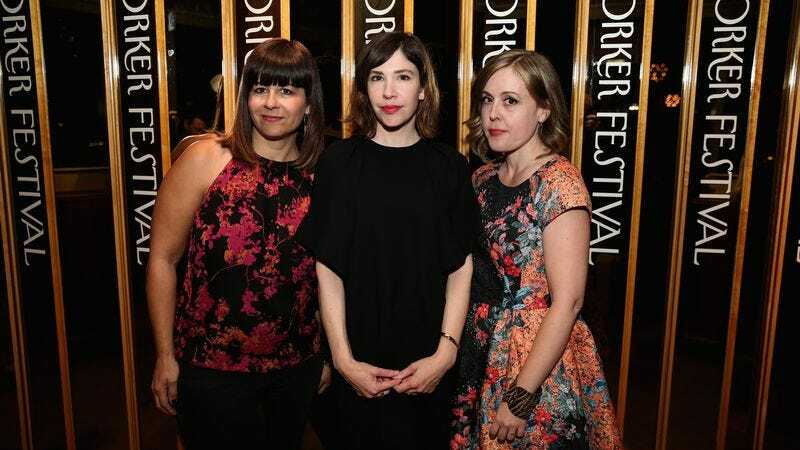 Pitchfork reports that The National, Sleater-Kinney, Ted Leo, Samantha Ronson, Tig Notaro, and Janeane Garofalo are among the musicians and comedians who will play the D.C. event on Saturday. Senators Al Franken and Cory Booker will also be in attendance.